*ADU cannot exceed 1,200 sq. ft *ADU can be standalone unit/house or be a converted garage *Reduced Parking requirements must meet several variables *Reduced Fees for water, sewer, utility connection *ADU can be built with Modular Construction, Site Built or built as a Manufactured Home *Fire sprinklers may be eliminated if main dwelling does not have sprinklers *ADU plus main residence must still meet local zoning Floor Area and Set Backs Although SB 1069 streamlines the process and reduces fees and parking requirements – the local building departments still have rules and regulations for submitting applications and plans for an Accessory Dwelling Unit. 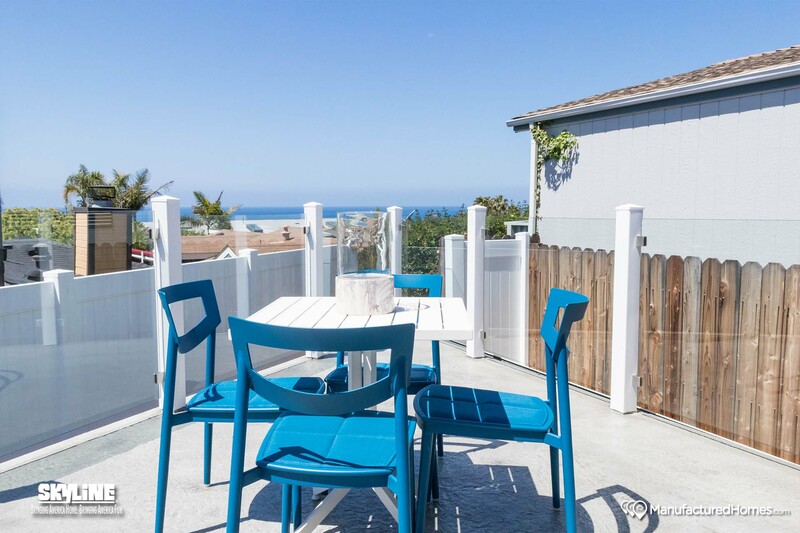 To determine if it’s feasible from a zoning and financial standpoint – USModular offers a Feasibility Study with a Conceptual Budget service that will help most homeowners make an informed decision as to the size, location and cost of building an Accessory Dwelling Unit. Expand Your Current Living Space! An ADU is a cost-effective way to expand your current living space. Since utility costs are reduced you will save big on heating, cooling, and electric bills with Tiny Homes, Granny Flats, and Accessory Units! Save Time and Save Money We can build your new ADU in a fraction of the time! You have the opportunity to have a Multi-Generational home – but still maintain privacy. Families needs change frequently. Keep your loved ones close and safe with an Accessory Dwelling Unit! California Tiny Homes is a division of US Modular Home Builders. 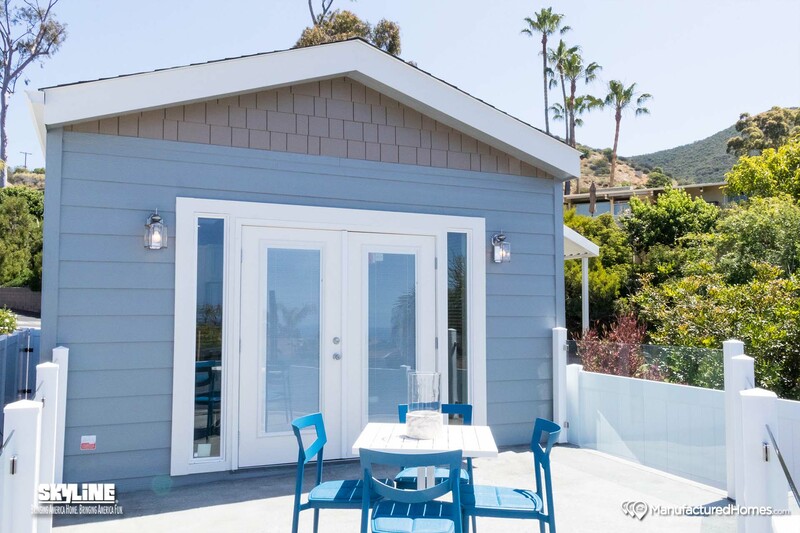 Our accessory dwelling units are built with modern off-site PREFABRICATED construction; a green building style that has less impact on the environment and the neighborhood. 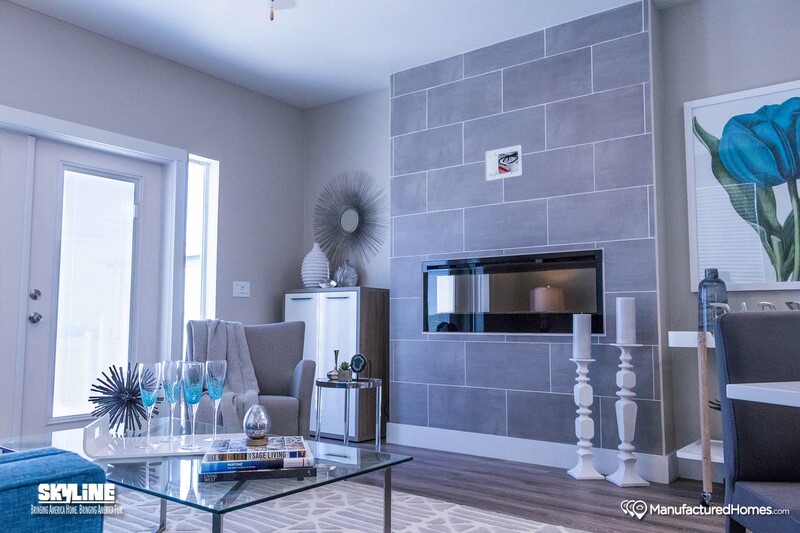 All of our homes are built to Federal or Local Building Code. 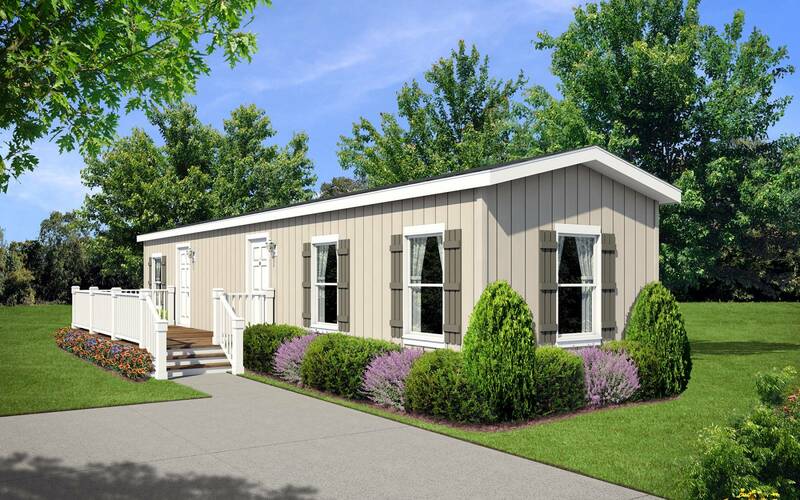 We have many plans that are designed specifically as Tiny Homes / Granny Flats / Accessory Units and they are ideal for the up-and-coming tiny and small home market. Our staff of experienced designers and engineers are available to help you create a green, cost effective, beautiful ADU. Our entire team at USModular is dedicated to our client’s complete satisfaction. We incorporate each client into the building process through our proactive person-to-person approach. We build faster, better, greener and for less!